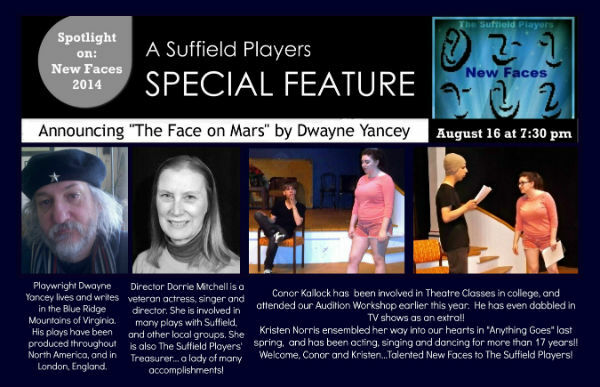 The Suffield Players in Suffield, Connecticut will produce my ten-minute script THE FACE ON MARS on August 16 as part of a program of 10-minute scripts. 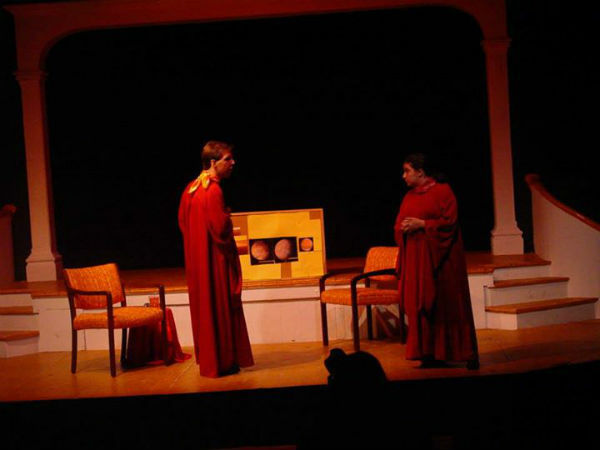 * July 19: REVENGE IS SWEET WITH A SLIGHT AFTERTASTE OF IRONY, one-act, Congleton Players, Congleton, U.K.
* September 22-24, SOMETIMES ELEPHANTS DIE STANDING UP, ten-minute play, Ghost Dog Productions, The Horse and Stables, London, UK. 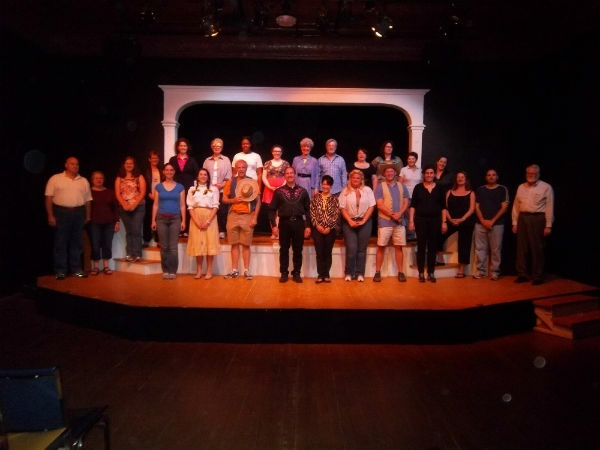 And here’s a partial list of productions this year. This does NOT include productions that came through most of my publishers; I’ll get reports on those later this year, so it’s likely there are additional productions out there I don’t know about.